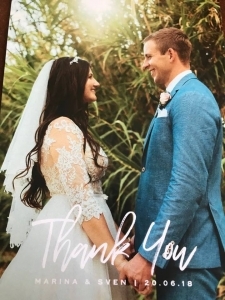 It was so lovely to receive this photo-thank you card this morning in the post. Knowing that Marina and Sven had the most wonderful wedding and a magical day makes me love me job even more. 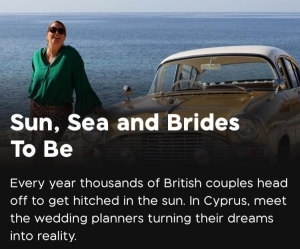 Great Wedding In Cyprus, Start To Finish. 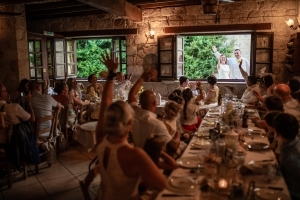 We booked our wedding through Stella Virdi, she is great , listens to what you want and then offers a great choice for your function, we chose Peyia gardens to have our ceremony , it’s was just beautiful, we got married late in the day which was just perfect, hair by maria , OMG she is incredible we then headed to Yiannis taverna , it’s about 25 mins drive from paphos , a traditional Cypriot taverna, using all local produce, and let me just say a ridiculous amount of deliciously fabulous food, the plates of food just kept coming and coming . 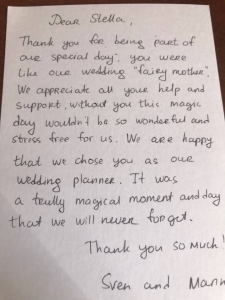 We received so many amazing comments from all of our guests to say what a great day from start to finish. Pus our photos, wow, Dan the photographer; who we booked through Stella was fantastic , we have just received them and they are very special. 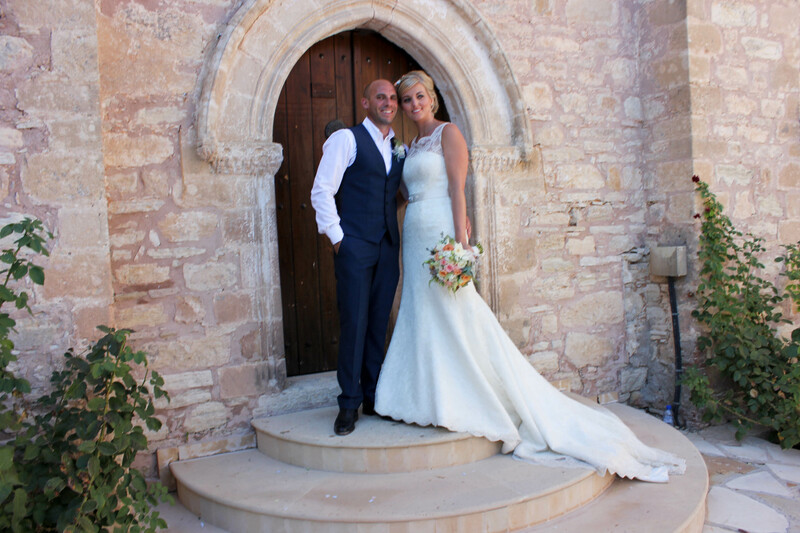 we would recommend Stella to anyone as she took the stress out of our special day. “Indian weddings are large multi-day affairs. 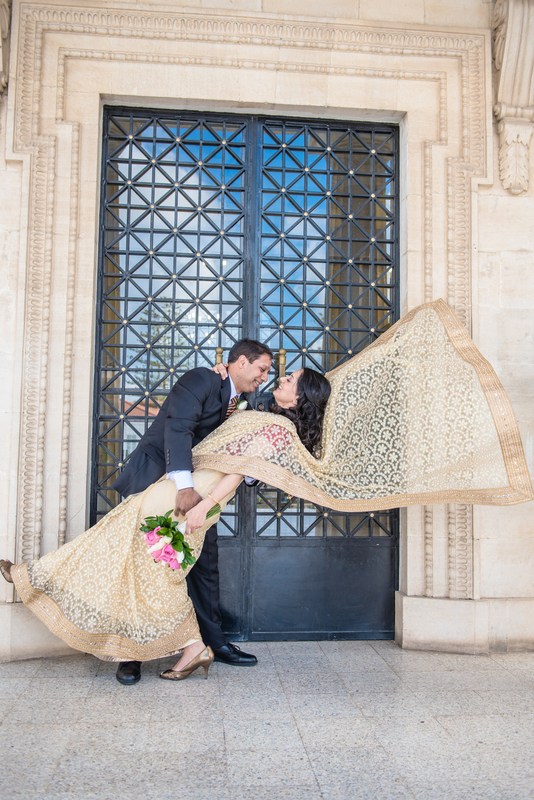 Malhar and I were looking for something simple and decided at the last minute (okay, a week in advance) to elope! I had spoken to Stella Virdi from Exclusive Weddings, months ago while exploring venues for having a big fat Indian wedding. When looking for an elopement, I immediately reached out to her and I was surprised she remembered me even after so many months had elapsed. Also, we haven’t announced our wedding to everyone yet. We will add a message on the registrar’s facebook later in the summer once we make our news public! We emailed Stella and arranged to meet in May 2014, (and we married in October 2015) Ross, his mum and I spent 3 days searching for the perfect hotel and wedding venue but we’re really disheartened because we couldn’t find that something special that we were searching for. The following morning Stella picked us up and immediately I knew she would be able to organise us everything we wished for! Finally we chose the hotel to stay in which was also top on the list to hold our wedding until Stella pulled it out the bag and took us to the most amazing venue I have ever seen abroad!